New upgraded coil created by Aspire. Price per 1pc. 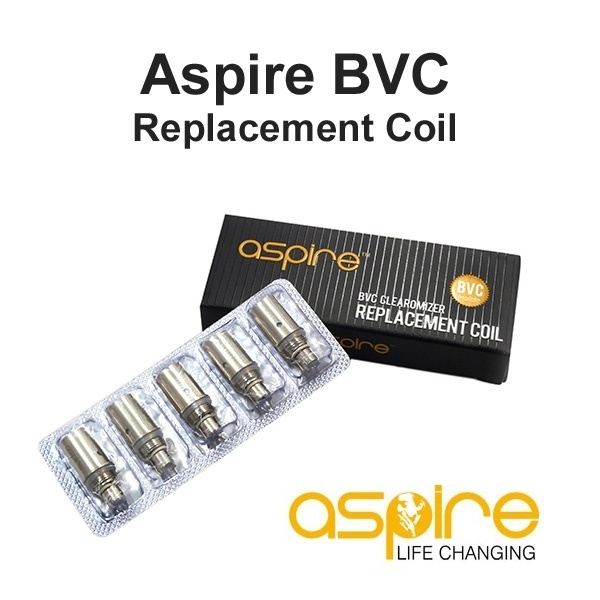 New upgraded coil created by Aspire.